The Serious Game Mathbreakers, currently “half-way” on Kickstarter, aims to bridge the gap between learning and play as a 3D math adventure for kids, full of cool stuff like negative monsters, castles and a fraction sword that chops numbers in half! 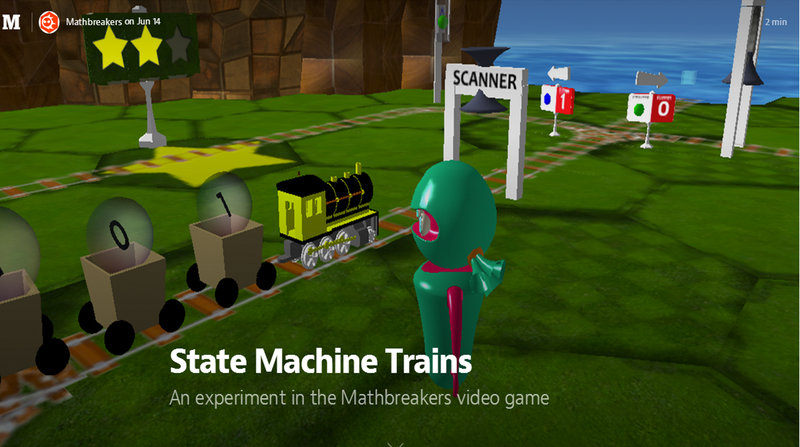 Mathbreakers proposition of “a modular math playground where numbers come to life” has professors and students lined up at Stanford University and Bristol University, who are excited about validating the game's pedagogical value through academic research. Among the advisors are math educator Federico Chialvo at the Synapse School and Dr. Jo Boaler, professor and math education specialist at the Center for Education Research at Stanford. The Mathbreakers game environment has tons of potential for fostering exploration of mathematics. For the past year the team has focused on educating kids in grades 2-5 by making negative numbers and fractions the core puzzle pieces in the game. 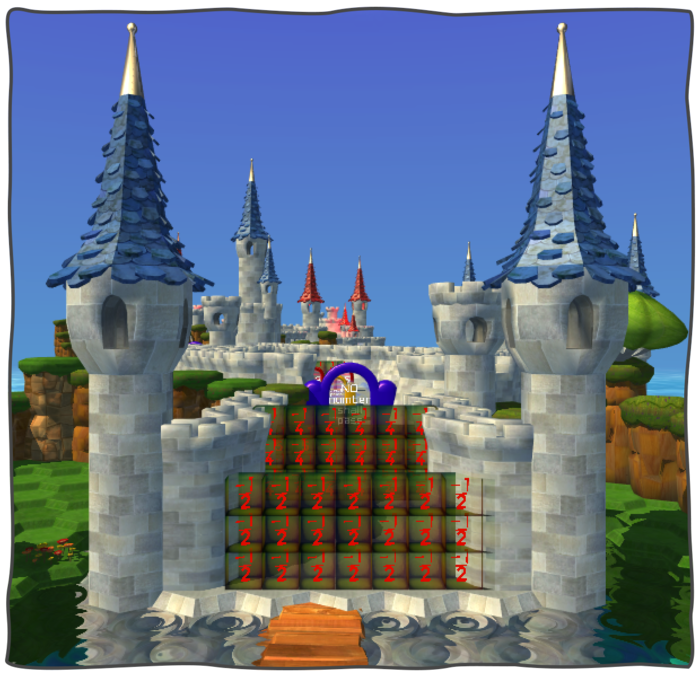 But the game is not limited to elementary school concepts — developers have designed experimental levels that embody algebra, graphing, trigonometry, calculus and functions. More details for each of the experiments can be found at https://medium.com/@mathbreakers/.